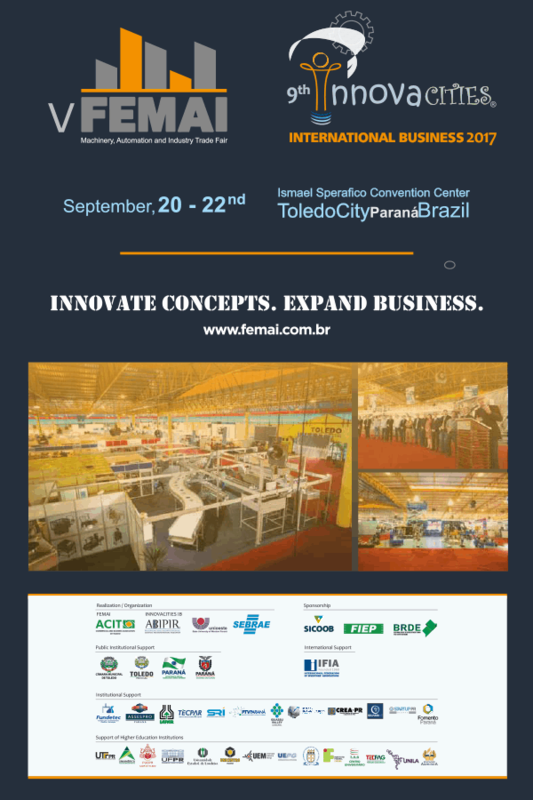 FEMAI is today a great fair for industrial evolution and business of the western region of the state of Paraná. It aims to present new technologies, solutions and generate business opportunities, maintaining an approximation of universities with the sector of products. Held the first time in 2010 in Toledo, Paraná, Brazil, it is continuously growing, aiming to become a national reference for an industrial evolution. 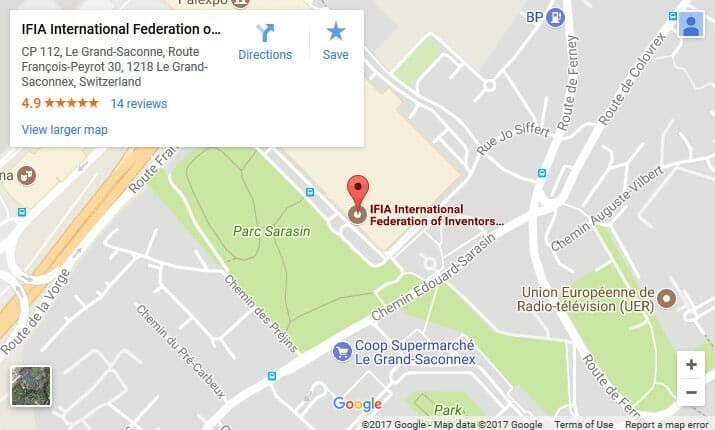 In 2017, a FEMAI – Machinery, Automation and Industry Fair with ABIPIR, through INOVATICITIES – Inventions and Businesses Fair, is to begin the internationalization of its proposal. FEMAI-INNOVACITIES will strengthen a culture of innovation and inventiveness in a space that will bring together researchers, inventors, investors, entrepreneurs, innovation managers, higher education institutions, public authorities, automation and industry companies to present technological innovations, as well as Interested Citizens In creating a better future in Planet. ACIT – Commercial and Business Association of Toledo, with 50 years of activity and history marked by the enterprise and promotion of development and trade, commerce and services. Director of FEMAI. ABIPIR – International Brazil Association of Innovators of Inventors, Scientists and Entrepreneurs, creator of INNOVACITIES. 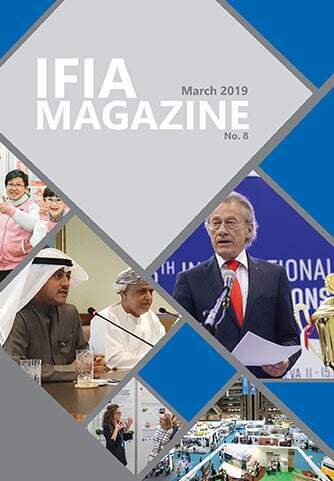 It has the Latin American IFIA Office based at the Uniamérica Faculty, in Foz do Iguaçu, trinational region and second main tourist destination in Brazil.